Wayanad: Last week the Kerala cricket team created history when they entered the Ranji Trophy semi-finals for the first time. That dream run ended on Friday as the team caved in meekly to Vidarbha by an innings and 11 runs early on the second day of the five-day match. Day 2 began with Vidarbha folding up for 208 in their first innings, a lead of 102 runs. 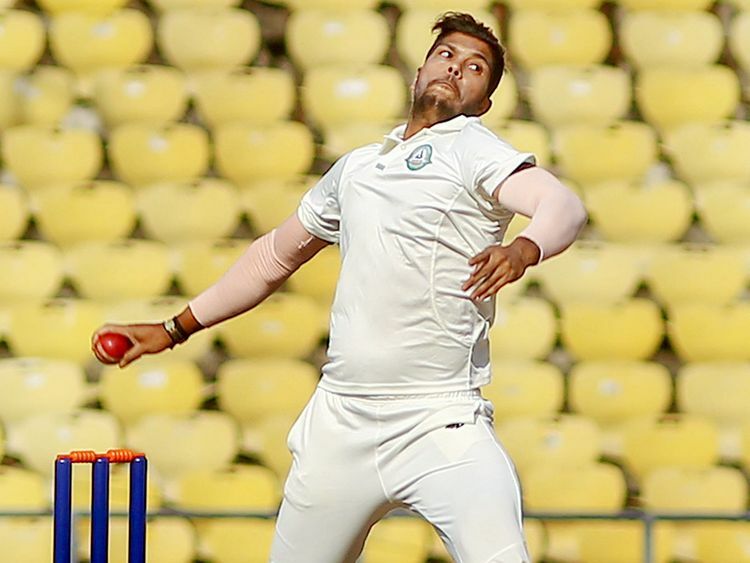 India pacer Umesh Yadav, who had claimed seven wickets in the first innings, tormented the Kerala batsmen in their second outing as well with figures of 5 for 31 in 10 overs. Kerala were all out for a mere 91 in their second innings. They had managed a disappointing 106 in the first innings. Yadav ended up with a match haul of 12 wickets. Last season, Kerala reached the quarter-finals for the first time and this time, went a step further, only to falter in under two days.